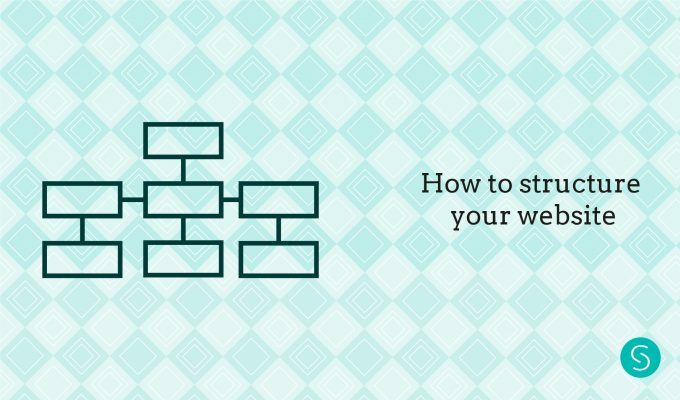 Defining the structure of your website can be a hard work. A lot of people do it thinking about themselves and their company but this is a huge mistake. 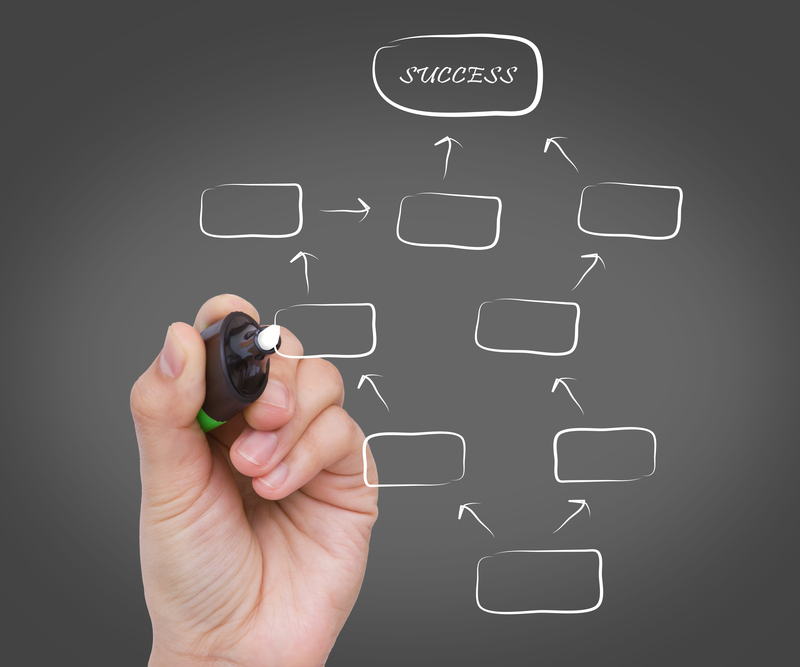 To structure your web content you have to think of your target and the best way to meet your goals. 1 – Accessibility: Your website has to be accessible for all kind of people. People with sight disabilities, with movement disabilities, people from different cultures, and so on. This is accessibility. It’s a very wide topic and involves a lot of items but few of them are for example the alternate text for images. If the user can’t see the images of your website (maybe because of a problem with his or her internet connection), and you have a proper alternate text, this will appear instead of your image. This is very useful because it helps a little bit to understand the context of the image. Another topic is to have a transcript for your audios. For people who can’t hear is very useful to have the transcription of the audio as well. Or maybe, the user is in a public place and can’t hear the audio at that moment so he or she will prefer to read it. Colours: Colours are very important, especially for colour-blind and people that suffer from epilepsy. You have to choose them carefully. 2 – Usability: Is related to accessibility. Is the way the user interact with your website. There are websites that are very difficult because it takes a lot of time to find a specific piece of information. You have to think what kind of information will be most useful to your user and the journey that your user will make on your website and place this information very easy to find. For example contact information is very important in almost every kind of website so it’s very useful to have a “contact” section on your menu, or have it on the footer; because these are the common places for this kind of information. How to start defining the structure of your website? Then you should identify your target. The user of your website. Usually, this user will be your client so it has the same characteristics. Think especially how he/she navigate through the website? Which kind of information your client would like to find easily? With your goal and your user in mind, start designing a sketch. What designers call “wireframe”. This is a sketch of the basic layout of your website. It shows where you will place the most important items (buttons, menu, logo, text and images). You should only place the key elements of your website. Without color, without special typography. This will give you clearness on how to start and which kind of layout your website should have. Once you have the wireframes, you should write a goal and a key content for each page on the menu. Which kind of content will you write on “About us”? Now it’s time to write all your content. Write all your text thinking on your goal and your user. Choose carefully the keywords and the words for your titles because this will help you to have a good SEO. Optimize your photographies. Almost every kind of website needs some photography. You could read my last post where I gave some advice on how to choose the photographies for your website here. For the web, all the photographies should have 72ppp and the exact size that you need. If you don’t optimize your photographies your website will be slower because the photographies will be very heavy. So it’s very important this part. – Contact: you should have a contact section on your menu. Think that most users will go to your website to find your phone number, your address or your email. So it’s important to have a contact information on the menu. – About me or us: Every client wants to know who you are and what you do. Remember that people buy from people. I consider highly important to have a section where you tell to your clients how you get there and what you do. – Services: if you sell services it’s very useful to have a section that tells clearly what kind of services you offer. – Store: if you sell the product it could be useful to have a store section on the menu. Unless you have all your products at your Home. Pay attention to details. Check that the color of your website is your exact corporate color and not some similar color to it. Check all the links before launching your website. This is a silly mistake but sometimes happens. Check your form subscription and your contact form if you have one. Another silly mistake that happens. Check that the typography is the same on all your website pages. And finally but most important…. check the spelling! All of them. I see spelling mistakes a lot of time on “professional websites,” words that are bad written, phrases that haven’t got any sense because a word is missing…. It’s a must to have a good writing on your website. Well, not only on your website, you should pay attention to grammar and spelling mistakes on all your corporate communication but here we are talking about the website. How do you structure your content? Did you do it thinking of your users or not? Tell me in the comments!